It’s Wednesday morning, 7:52am. I’m in my car, on the way to work – and, as is often the case, stuck in traffic. 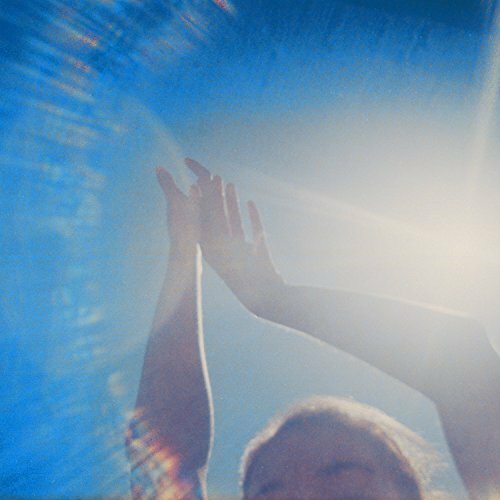 Streaming via Apple Music: Morningside, the debut album by Fazerdaze. Like most new releases, it’s been assigned a slew of specific descriptors – shoegaze, dream pop, guitar pop, indie pop and bedroom pop (that last due to its DIY nature, not to its subject matter) – to help with the discovery process. But I hear something else: the (direct or indirect) influence of the Beach Boys’ Pet Sounds, perhaps due to my having recently watched a documentary about it on Showtime. Not in the production values, mind you, as it’s obviously lacking a Wall of Sound, but its melodies and moods. I’ve read that Amelia Murray, the 24-year-old New Zealander behind the music, listened to the Beatles and Bob Dylan as a kid, but nothing of the Beach Boys – and yet, as the reverb- and echo-drenched music commandeers my ride, the wistful melancholia of Pet Sounds is what I hear. Even “Lucky Girl,” the catchy song I featured a few weeks ago, is deceptive, spinning unease about commitment into an upbeat number. I won’t go so far as to say Morningside is the greatest thing since sliced bread; i.e., I’m reining in my usual effusiveness. But I will say that I was cursing myself by mid-day, when I went to listen to the album again and discovered that I’d left my headphones at home. I highly recommend it, in other words. Also, one thought: sometimes I fear that ever-more-specific descriptors are a hindrance, and not a help, to the discovery process, which really should be less about sameness of sound and more about inspirations, influences and sonic surprises. But that’s a post for another day.